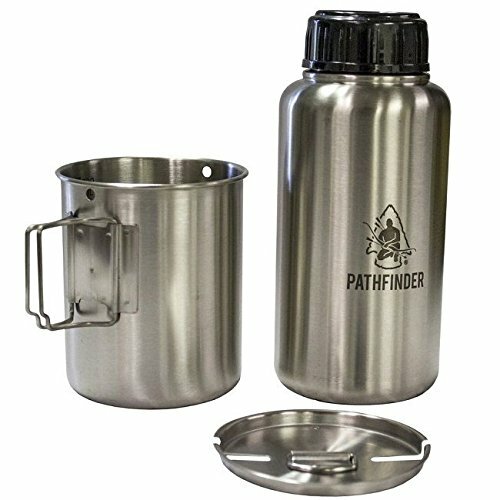 Pathfinder PTH006 Stainless Steel Backpacking Bottle & Nesting Cup Set by Pathfinder at Kerinci. MPN: PTH006. Hurry! Limited time offer. Offer valid only while supplies last.